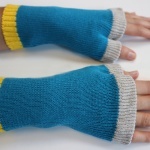 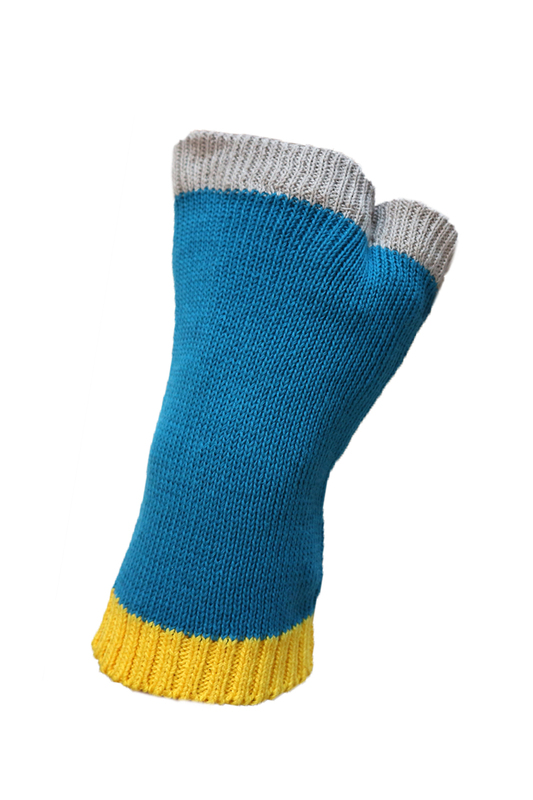 If it’s a relaxed, go-to mitten you’re after, the cotton and viscose yarn-knitted Sherwood is for you. 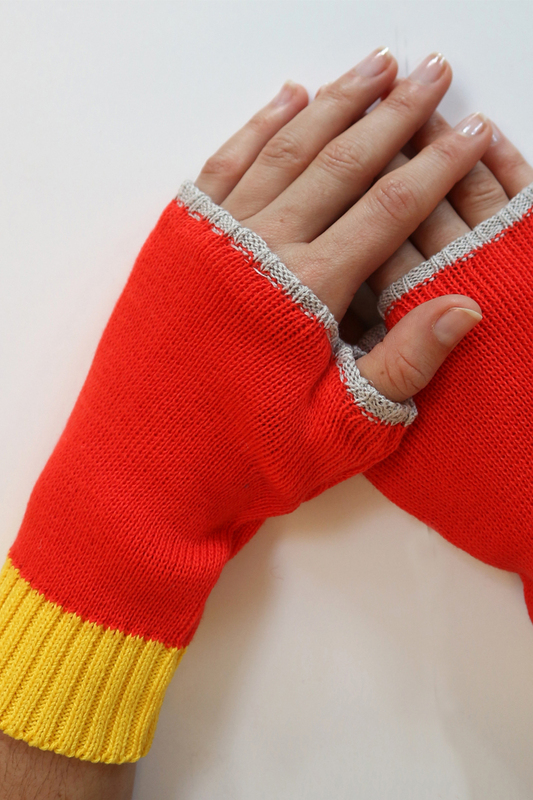 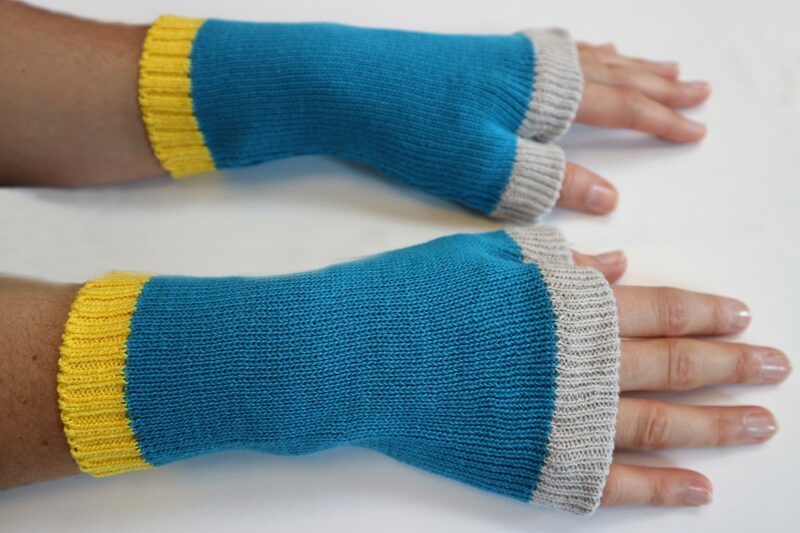 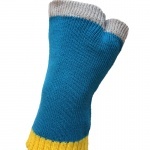 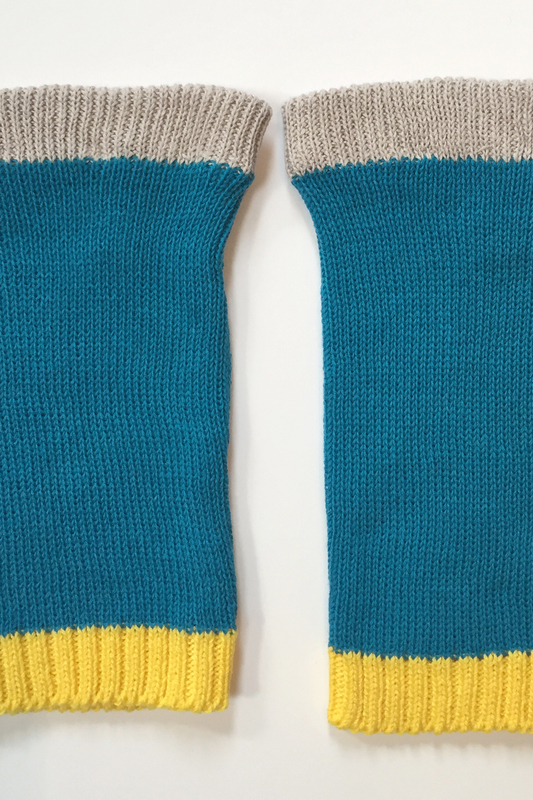 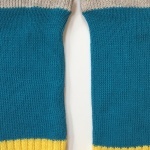 Inspired by our Sherwood Jumper, these mittens featuring bold contrast colour, it’s every bit as unique as you. 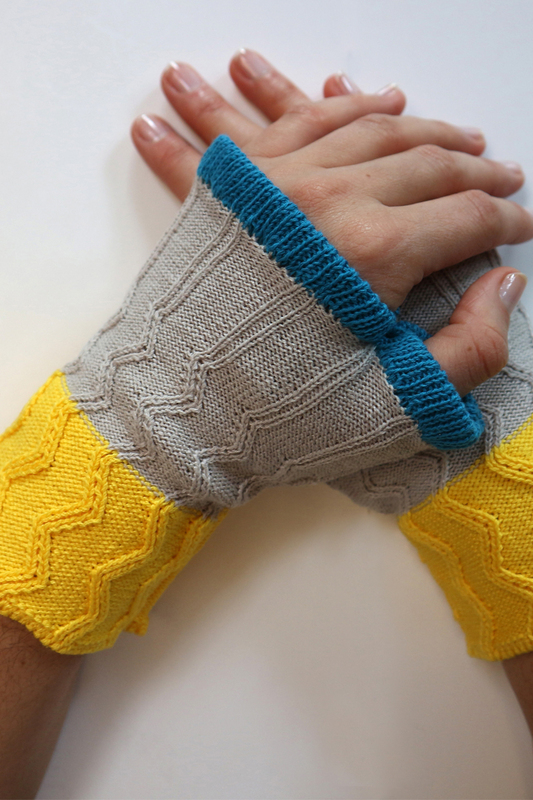 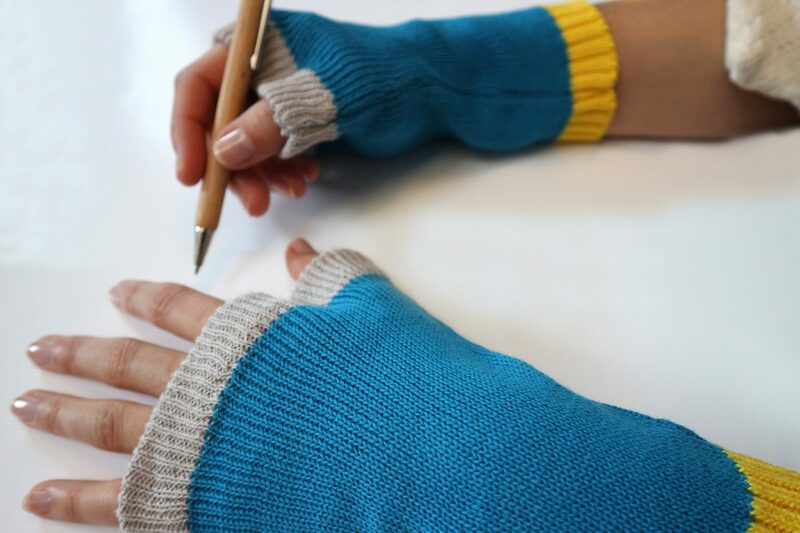 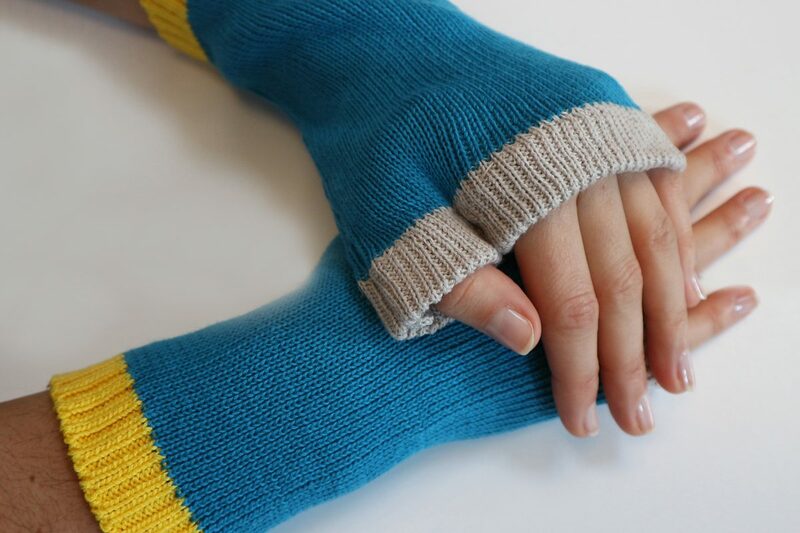 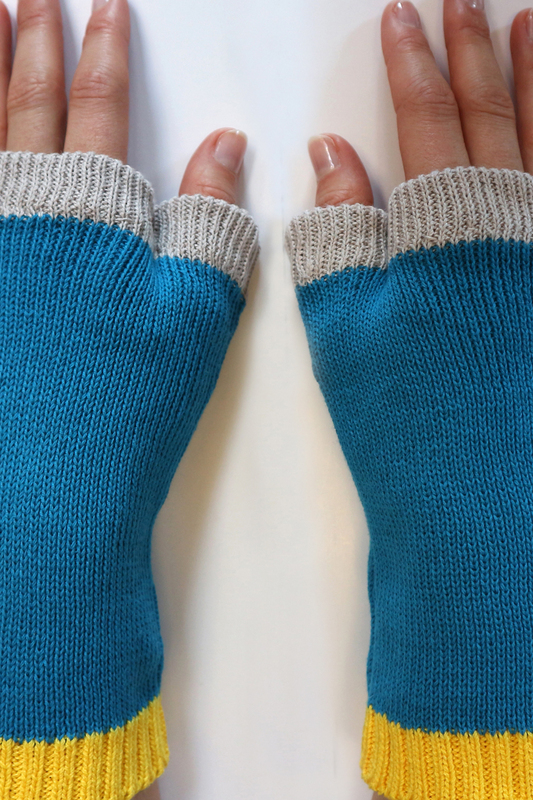 These fingerless mittens not only keep your hands snug and warm, they are perfect for being able to shop for exciting things on your phone or tablet.